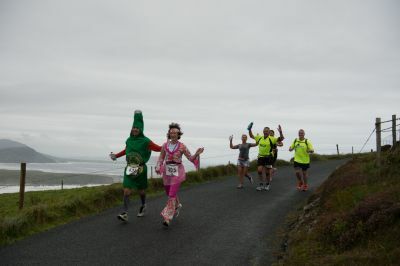 Born out of the recession, our Events were founded on the belief that, regardless of where you travel in the world for Adventure, Inishowen, has in many cases more to offer in scenery, challenge, endurance and welcome than many of the prestige events. Inishowen in NW Donegal is Irelands most Northerly landfalls and it’s stunning coastal roads form the first 90mile of the amazing Wild Atlantic Way. The unspoilt landscape has to be seen to be believed and how better to witness it than by taking part in an Extreme North Event. Founded by myself,Harold McGuinness and my passion for travelling around the world for adventure, Extreme North Events were born out of a dream and awareness that Inishowen could match any event and was an ideal venue in which to stage high quality events. Due to the recession and collapse of my Architectural practice in 2012 the dream was about to take roots as I choose to switch my energies into a venture that filled me with passion and enjoyment. In my 40th year and weighing 240lbs a serious health issue was the catalyst for change. Runners were bought and after a few years of running around in circles I completed my first Marathon in Dublin in 96. Dream complete?, Yes but I kept dreaming and the possibilities expanded. 19 years later and 60lbs lighter I’ve completed 36 Marathons, Himalayan 100 mile, Marathon Des Sables, Quadrathon, Ultra, numerous Cycle trip up to 520m and much more all due to that 1 decision to START. More importantly I have made some fantastic acquaintance and amazing tales of achievement by ordinary people. Extreme North are delighted to welcome North West Simon Community as their Event Charity Partner for 2017. 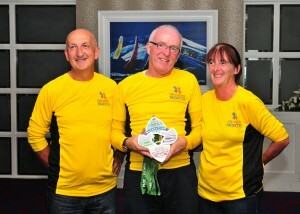 In light of recent homelessness issues in Ireland we have decided to partner with our deserving local Simon Community. Our partnership aims are to increase awareness of homelessness in our North West region of Ireland and hopefully assist with some small financial contribution to help make a difference. 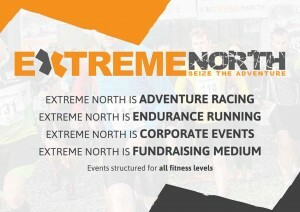 Making a small voluntary donation when registering online to any Extreme North Event. North West Simon Community works in partnership with statutory and voluntary service providers and provides ‘Long-term supported housing’ to 34 individuals in Letterkenny and provides a Tenancy Sustainment (“Out-reach”) service to families and individuals throughout Donegal, Leitrim and Sligo. North West Simon Community works with people not only to address their immediate crisis but to try and have long term sustainable solutions for the individual and their family such as developing a routine, providing life-skills, accessing training and educational opportunities. The cause prevented 180 families and individuals during 2016 from becoming homeless in Donegal, Leitrim and Sligo. A spokesperson for North West Simon Community says “The biggest challenge right now is access to suitable and affordable accommodation and, unless urgently addressed, more people will suffer and more people will become homeless”. Donegal, Leitrim and Sligo “Homeless” are living in emergency or temporary accommodation, they are the unofficial ‘hidden homeless’ – people with no fixed residence, who are ‘sofa-surfing’ or relying on the good will of friends and family to survive. Would like to help make a difference to Simon in your Community. 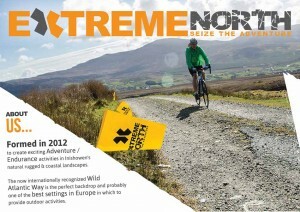 Extreme North is an exciting new Adventure Sports Company located in Moville in the Inishowen Peninsula, Co. Donegal. Inishowen is the most Northerly Peninsula in Ireland with Malin Head as its North most point. Inishowen Peninsula, with its amazing scenery, rugged coastlines and rustic landscape is the perfect arena in which to stage adventure sports offering extreme challenge and amazing scenery in the same breath. 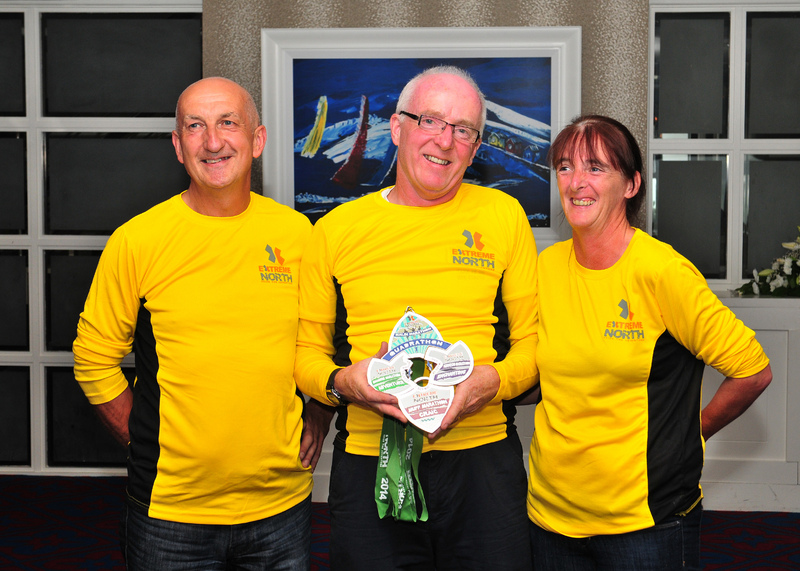 Extreme North in choosing the route aims is to create an lasting affair between the contestants and the Inishowen Landscape in a way that will leave them wanting to come back time and time again. Harold McGuinness is founder of extreme North.